Professor Wendy Brown during surgery. You are invited to attend the annual CCS public lecture. This year the lecture will be hosted by the Department of Surgery. Obesity is the most prevalent disease in Australia affecting 28% of the adult population and has become our most important health care challenge. Prevention would be the ideal. However, for those already suffering effective treatment options are desperately needed. Once a given individual has gained weight it is very difficult to lose and maintain that loss as the body defends its fat mass vigorously. Bariatric (weight loss) surgery is currently the most predictably effective treatment for obesity. These procedures help to manage a person’s appetite and enable them to manage their weight into the long term. Bariatric Surgery also provides an opportunity to better understand the pathways that lead to sustained weight loss. Importantly, with weight loss achieved with bariatric surgery there are significant health gains for the individual and cost savings for the community. Professor Wendy Brown is an Upper GI and Bariatric Surgeon. 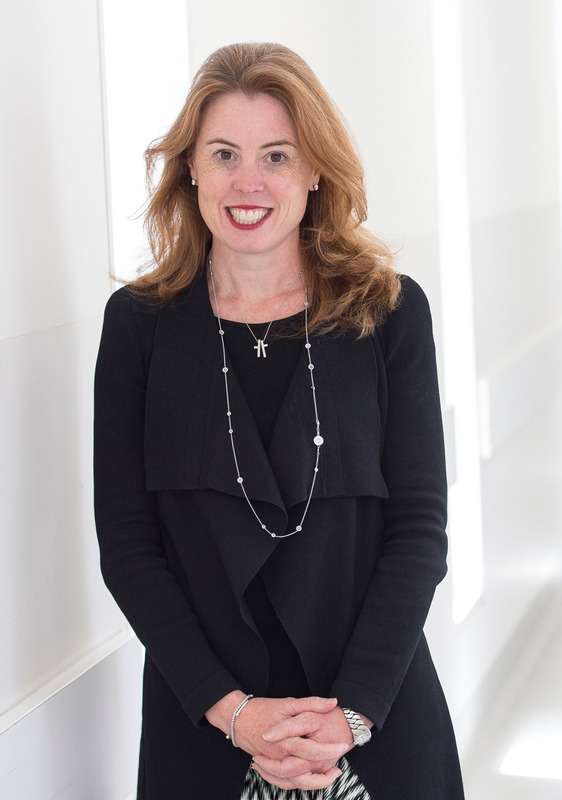 She is Chair of the Monash University Department of Surgery at the Alfred Hospital, Director of the Monash University Centre for Obesity Research and Education and Clinical Director of the National Bariatric Surgery Registry and Victorian State Upper GI Cancer Registry. Her sub-specialist interests are oesophago-gastric cancer, gastrooesophageal reflux disease and bariatric surgery. Her research interests include health outcomes from bariatric surgery, animal models of bariatric surgery and basic mechanisms underlying satiety. She is Past President of OSSANZ and President of ANZGOSA, Immediate Past Senior Examiner in General Surgery for the RACS, Deputy Chair of the Victorian State Consultative Surgical Council and Chair of the Scientific Committee of the International Federation for Surgery for Obesity and Metabolic Disorders. 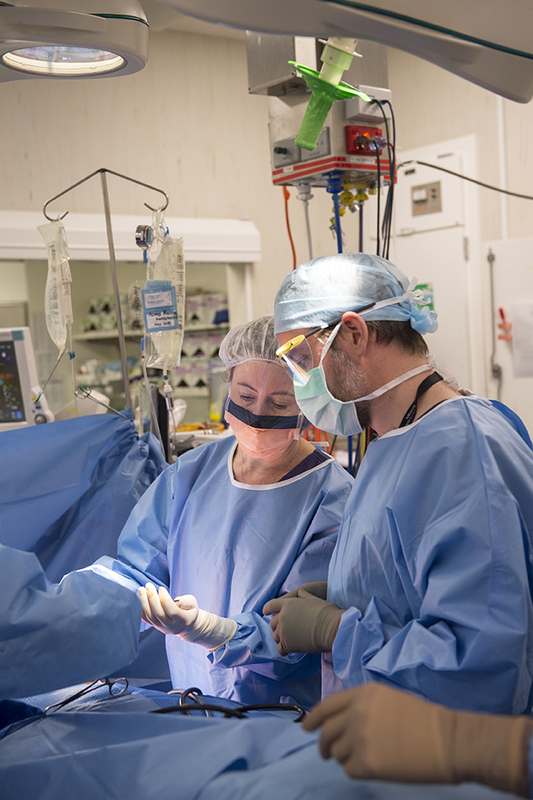 She was awarded the prestigious RACS John Mitchell Crouch Fellowship for Surgical Research Excellence in 2018.